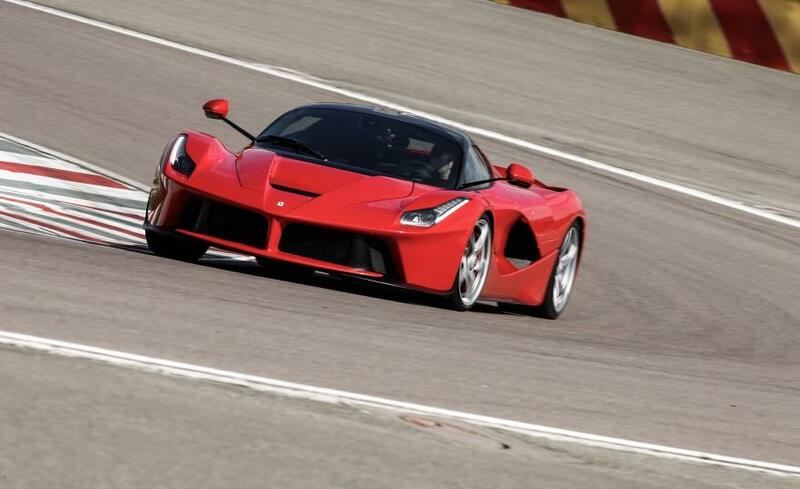 Laferrari did 1/4 mile in 9,9s ! Great result. LaFerrari vs 458 Speciale 1/4 mile drag! 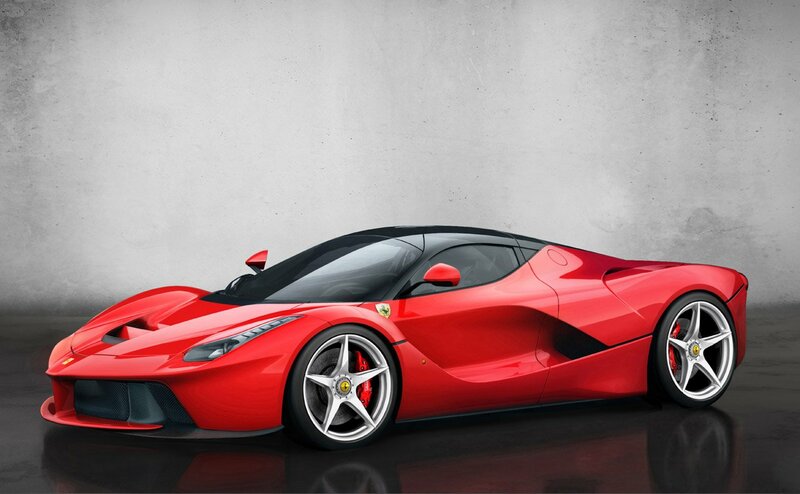 LaFerrari vs Ford Fiesta... cause why not?! Torque is 900 Nm. 700 Nm is only the petrol engine's torque, the whole "system" has 900 Nm. A million dollar AWD car with no racing or building pedigree beats an expensive supercar at a drag race. That really means nothing. For 1, it's not like it was a 100k car beat a million dollar ferrari. For 2, it's a 2-ton heavy car with batteries. It's a one-trick pony. If all a supercar was to do is to win a drag races, well i'm sorry then should everybody go buy dragsters? I honestly don't think the "electric supercar" market will ever thrive. You buy a supercar because you want to be unsensible. You don't want a economic, practical thing on 4 wheels that gets you from A to B. Now especially when practical Teslas are doing 0-60mph in 2.65s, the argument of getting an electric supercar because of fast acceleration isn't valid anymore. Excuses or facts ? These are facts that Rimac is more powerfull and has AWD system so noONE should be hurt that it is a faster car than LF. 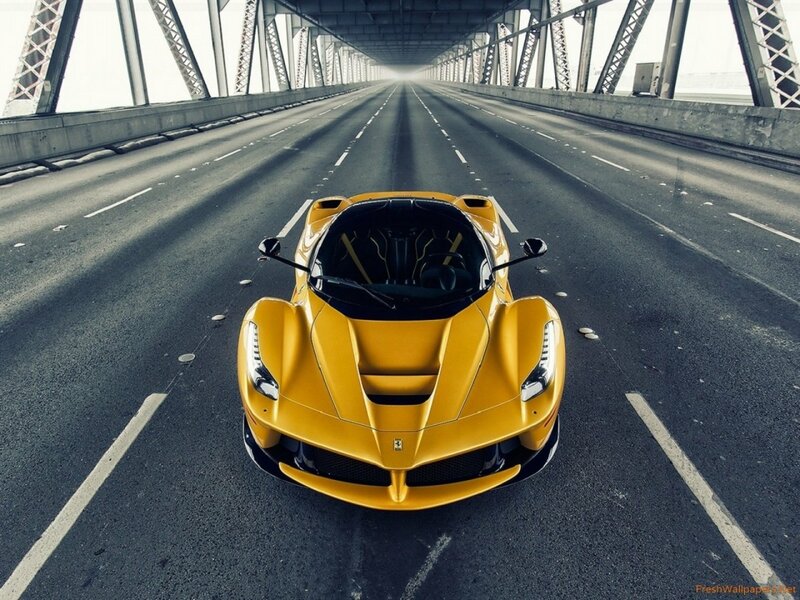 So Laferrari lost in short distance drag race against 1100 hp AWD- 1mln $ monster that has instant torque and who cares ? No its not. Butthurt syndrome is possible when i see that Mp4-12c is faster than 488 but i totally dont care that Rimac is quicker than LF in drag race. And your point is ? 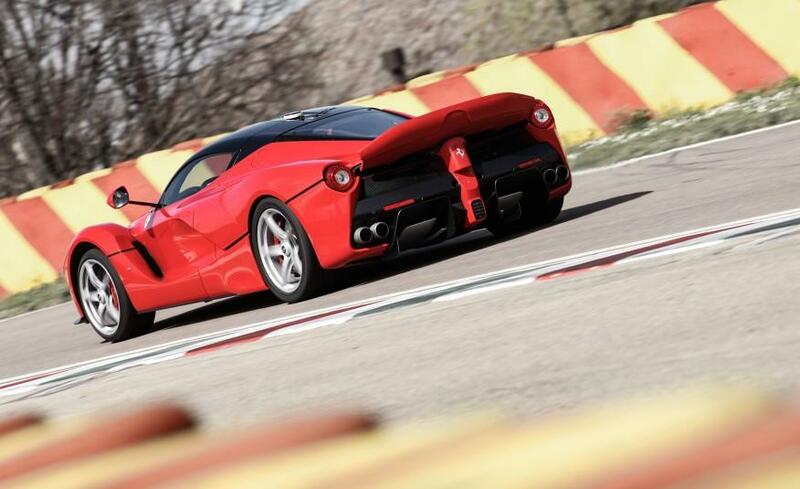 So Laferrari lost in short distance drag race against 1100 hp AWD- 1mln $ monster that has instant torque and who cares ? 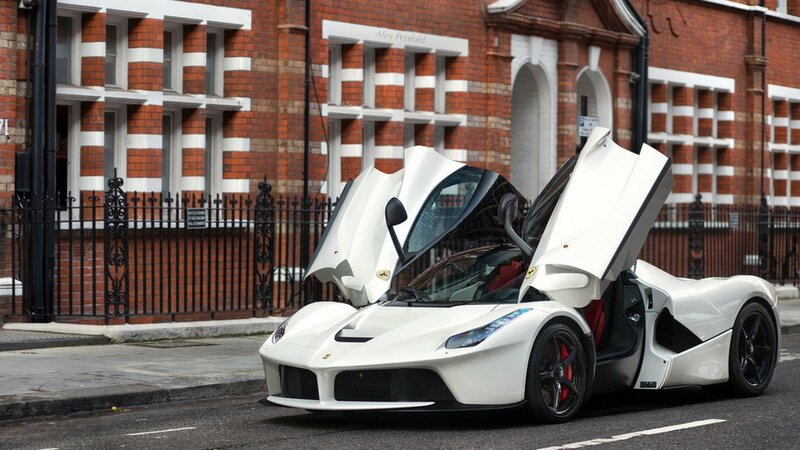 Laferrari has extreme straight line acceleration level but also it sounds and handles absolutely incredible. That, Is why people shouldnt test cars like this. 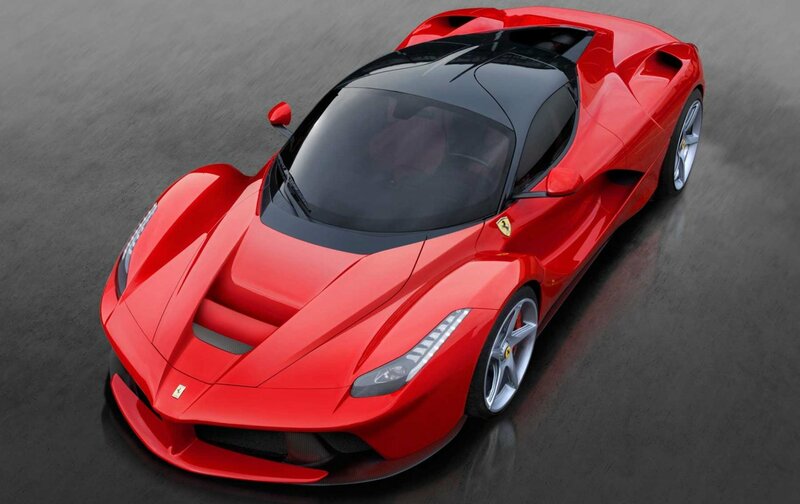 The Laferrari Spider has been released. 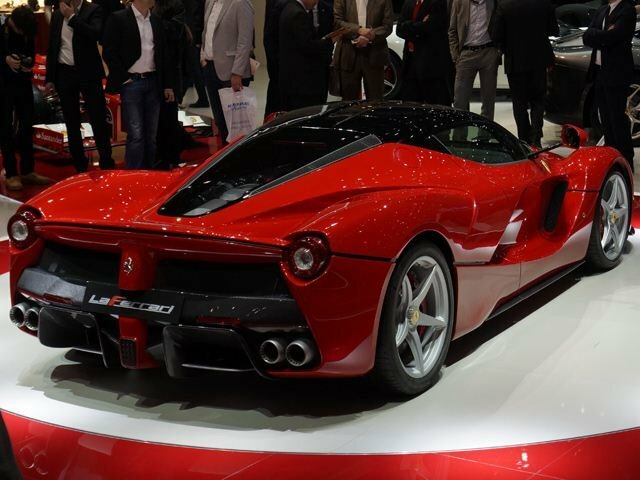 Car and Driver weighed the Laferrari at 3489 Ibs 1583 kg. @dddd: I didn't bring up that topic and I said every manufacturer has recalls and that it means nothing. The weight still doesn't add up. That would mean Ferrari have over 200 kg of fluids in their cars. And I agree, there are more manufactures like that, not only Ferrari. @Luckyluke Talking about recalls and "catching fire" is not the best way of discussing about supercars. All cars makers have had some and it means nothing. Weight ? Ferrari claims dry and kerb weight with lightening options. That is what i read on their website. Weights of specific models depends on equipment. Imo others do it in similiar way. For me its not the problem. The problem is that in my opinion Ferrari exaggerate performance level to the point that i do NOT believe in numbers they claim. @BR2: I agree, the correct power numbers should be stated, but i don't think that will happen soon. Also, there is a factor which makes HP numbers vary more than being conservative and that is that some manufactures give power figures at the crankshaft instead at the wheels. 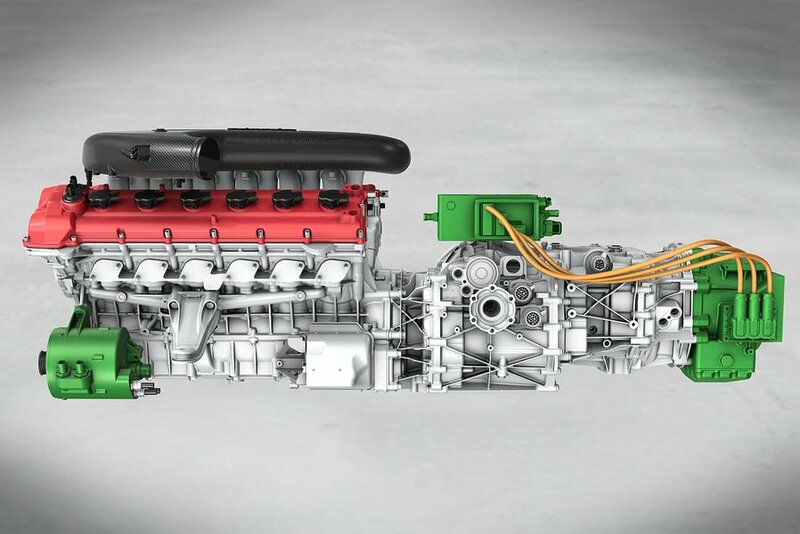 For example, the charger hellcat claims 717 hp (=707 bhp) at the crank but at the whells it makes something like 670 hp, which would be a really small crankshaft-whells-difference of 47 hp or 6.6 %. The BMW M5 (F10) claims 560 hp but it's more like 580 hp. => 20 hp or 3.6 %. So the difference between these two isn't 157 hp, it is only 90 hp. Especially tuners try to make their cars look better with this tactic. Hennessey claims 1217 hp for his venom at the crankshaft, but in an interview he said it makes "only" 1050 hp at the wheels. That is a difference of 13.7 %. Another tuner once claimed to increase the power of a 997 GT2 by 170 hp to 700 hp, but that was again at crankshaft. So the real power was something like 630 hp. So, compared to the stock power, which is claimed 530 hp but in real approximately 540 hp, the increase is only 90 hp. @manone: You twist the meaning of what other people said! Saxy said, that he has no probem with cars producing more power than claimed and that he doesn't like that Ferraris weight more and have less (not matching!) performance than Ferrari has claimed. Then you said that the statement was producing cars in general that are reaching claimed performance is cheating, which would be of course a totally stupid statement. 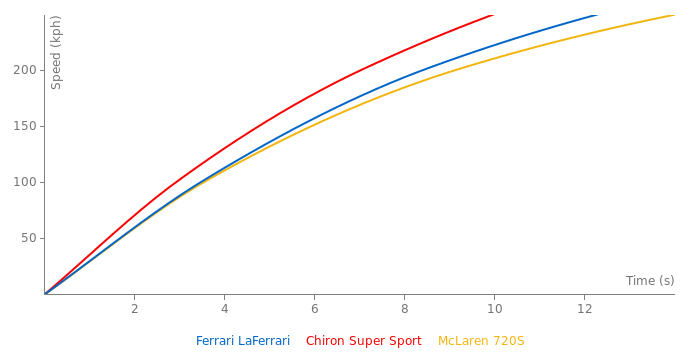 You could have argued that Ferraris actually match their claimed performance but instead you tried to make the previous comment look stupid by interpreting it false. "The correct way is to produce turbocharged cars that are basically factory chip tuned." What the hell is that supposed to mean? And the diesel pollution affair has nothing to do with being conservative? Again you have no valid points, just talking nonsense. Your last statement is also rubbish. First, Porsche GT3 being "slaughtered"? By whom? Ferrari 458 Speciale? 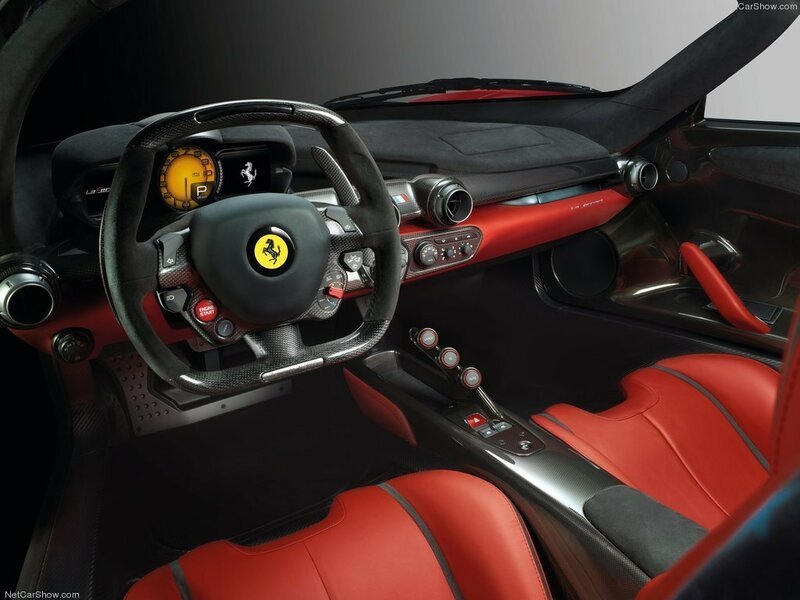 Well, they doesn't compete, since the 458 is twice the price of the GT3. And although that, the performance difference isn't really big. Second, its power figure is conservative. Third, every manufacture has recalls sometimes. That doesn't mean anything. Also, only 2 GT3s catched fire and that won't happen anymore. 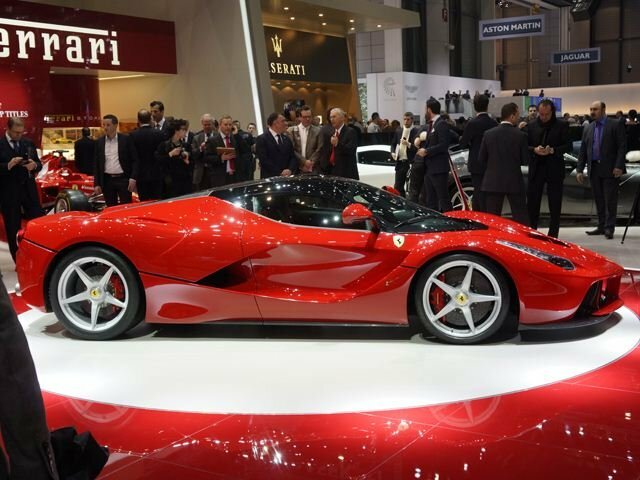 Do you know how many Ferraris catching fire every year and how many recalls Ferrari had in the past? And last, Porsche is not done producing NA cars. They continue to produce them in the future. I dont think they exaggerate performance figures, Like alot of cars some require a huge amount of skill, in almost any car that isnt well an Audi. So i believe there attainable, But not everyone can reach them, But again, The weight i believe was a claimed dry weight. Although im not 100% sure, Also that figure could have been made when the car was still in development, I think the actual car was still being tested even before full stats were shown, Could be wrong.